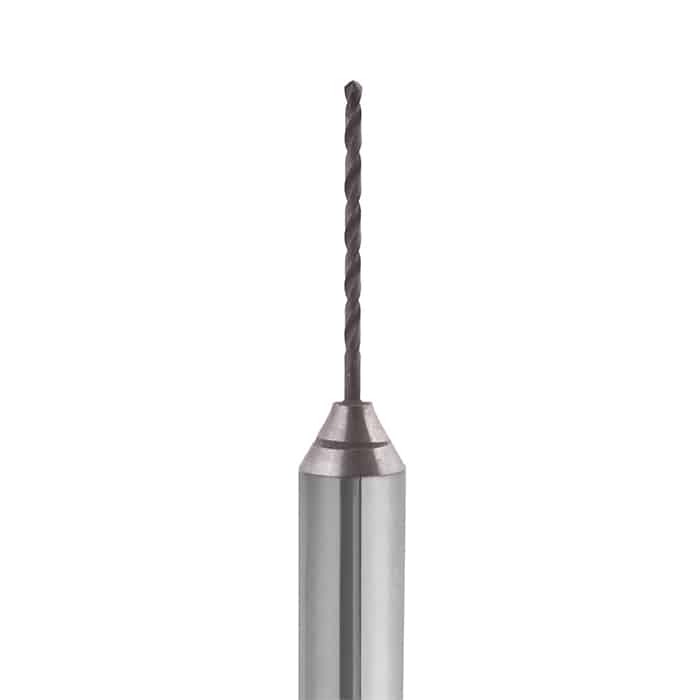 Highest technology laser manufactured micro PCD drills. 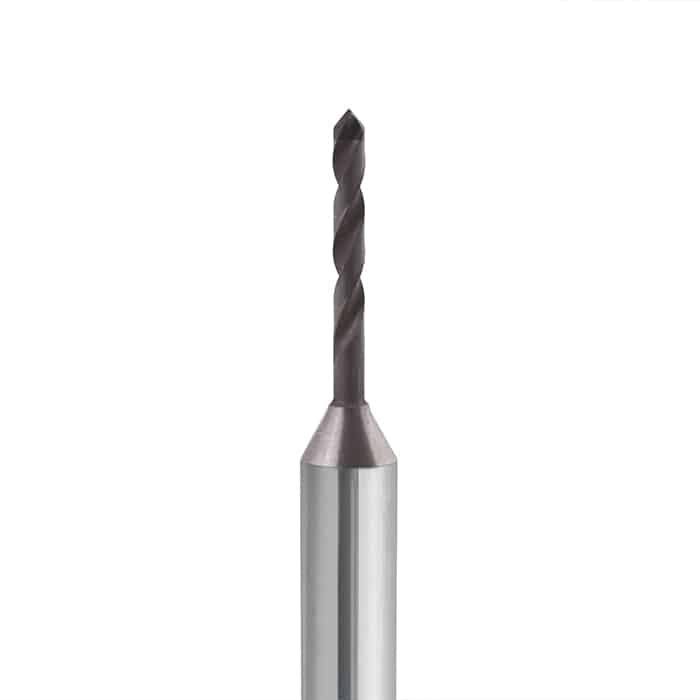 Micro PCD drills are used in the semiconductor industry for monocrystalline applications such as cleaning and inspection jigs. They are also used for the graphite electrode manufacturing for EDM and drilling very hard to machine materials in the die & mold industry. Designed with superb surface quality and edge sharpness. 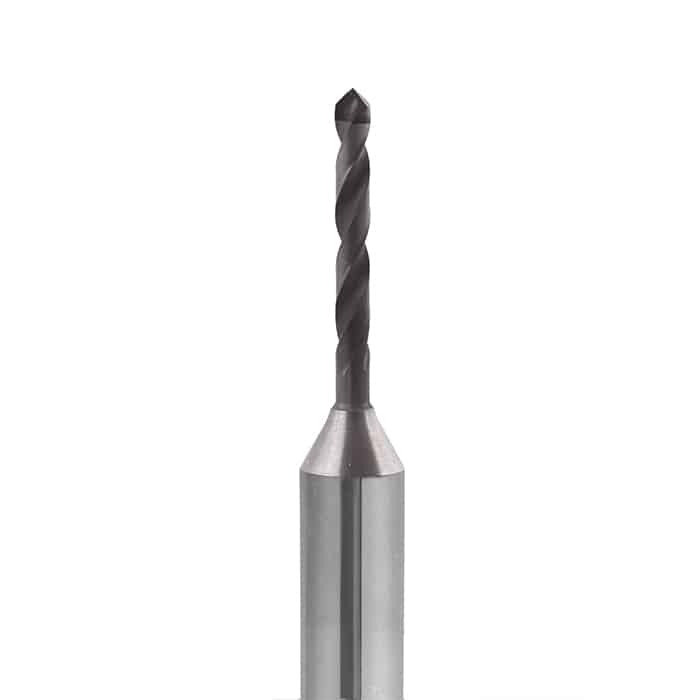 Multiple scale tool life as compared to standard carbide coated micro drills.